Worship Guitar | Music Lessons | Harrisonville, MO | Music Geniuses Inc. This is part 3 of a 3 part series that will explode your guitar skills and take you to the next level with some skills you already have! Are you sitting down?! This is going to be AWESOME! 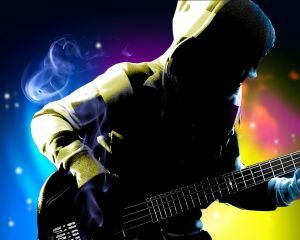 Check out more FREE guitar lessons at musicgeniuses.com. This is part 2 of a 3 part series that will explode your guitar skills and take you to the next level with some skills you already have! Are you sitting down?! This is going to be AWESOME! Simple Guitar Tricks That Pump Up the Skills You Already Have! This is part 1 of a 3 part series that will explode your guitar skills and take you to the next level with some skills you already have! Are you sitting down?! This is going to be AWESOME!